It’s been a tricky week. So this is a quick check-in to say hi, and to [kind of] explain why I just didn’t get it together to get a “real” episode out this week. Forgive me? Thanks! 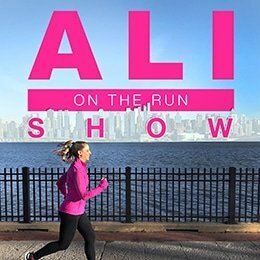 There’s a lot of good stuff to come on the Ali on the Run Show — I just need to take a few deep breaths first! 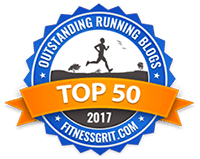 6 Responses to "Ali on the Run Show Episode 118: A Message From Ali"
I remember you mentioned seeking help from a mental health professional in your last solo episode (in addition to the wonderful baby-related help you’ve very wisely sought). I really hope that you are still planning to pursue as it sounds like it could make much of this (at least feel) so much easier. I know this is not my business, but I promise it is coming from a place of kindness.